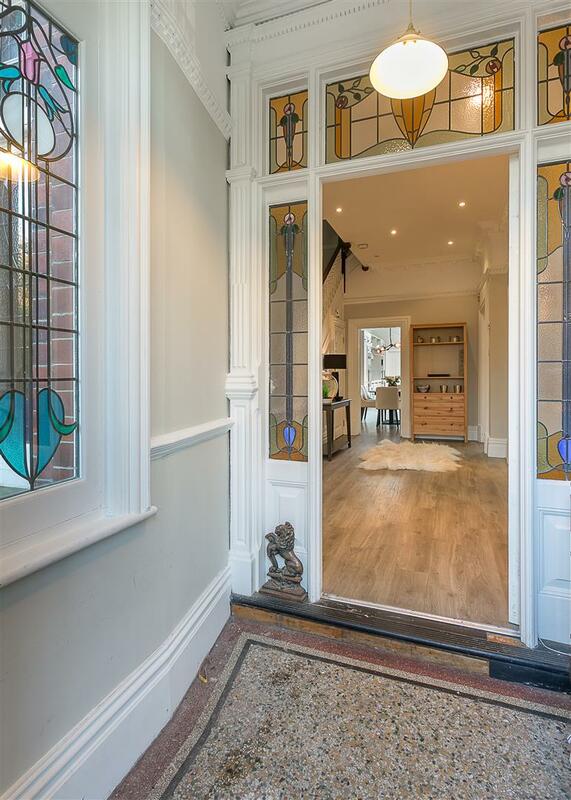 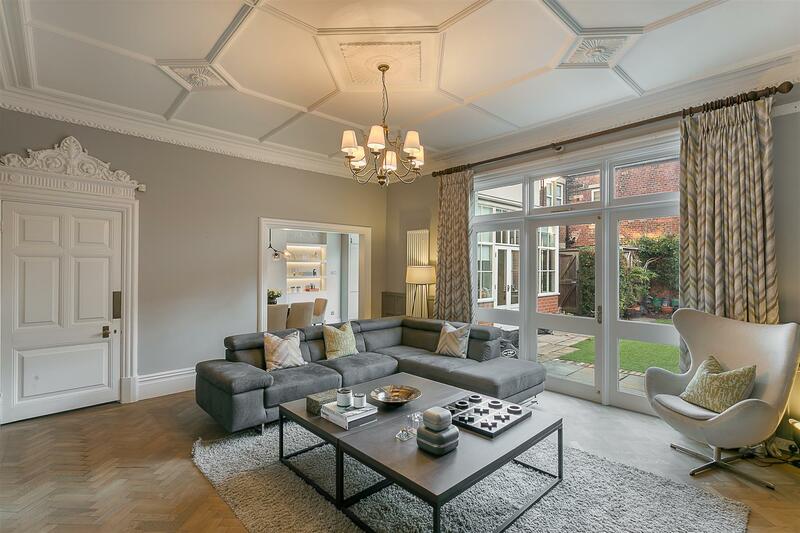 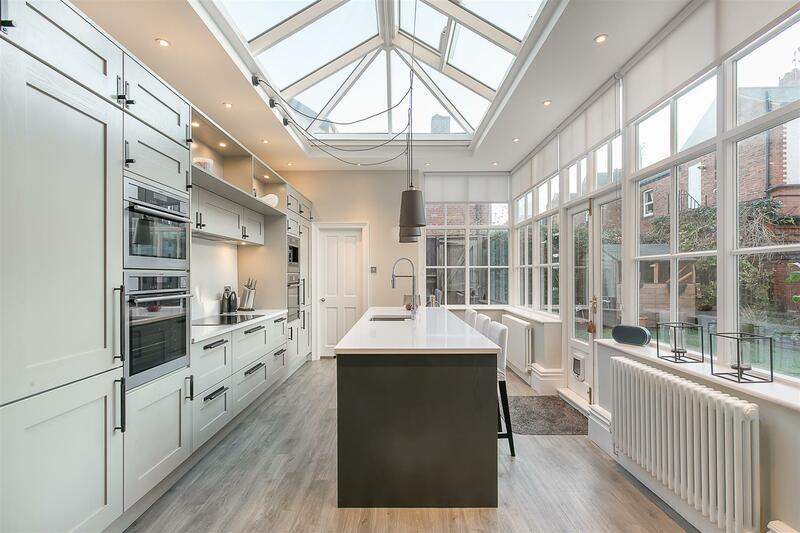 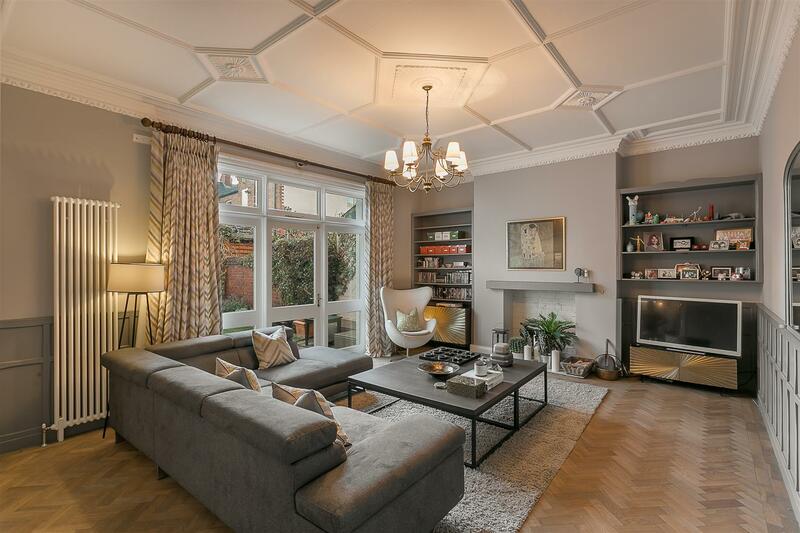 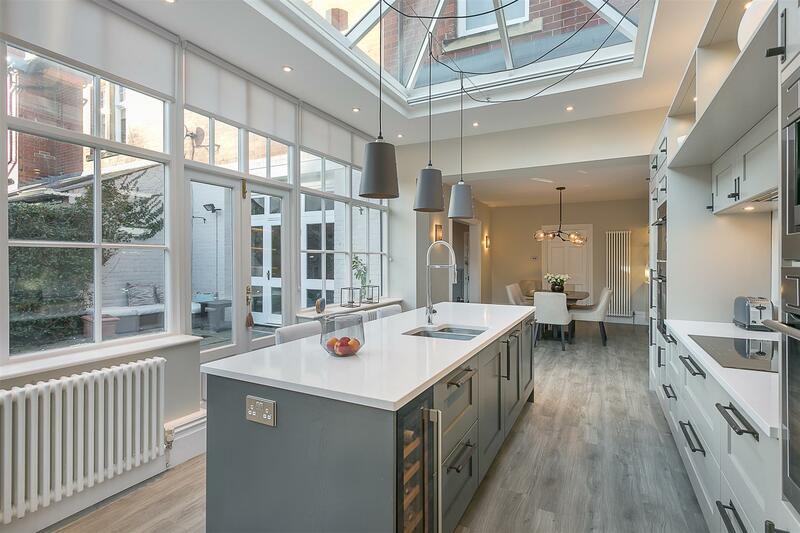 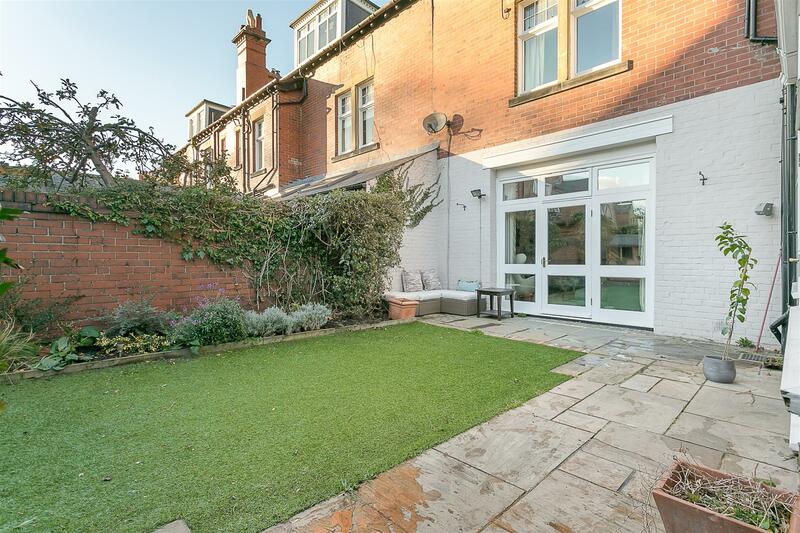 A wonderful example of an early Edwardian townhouse, set over three storeys with a south facing garden and ideally situated on The Grove, Gosforth. 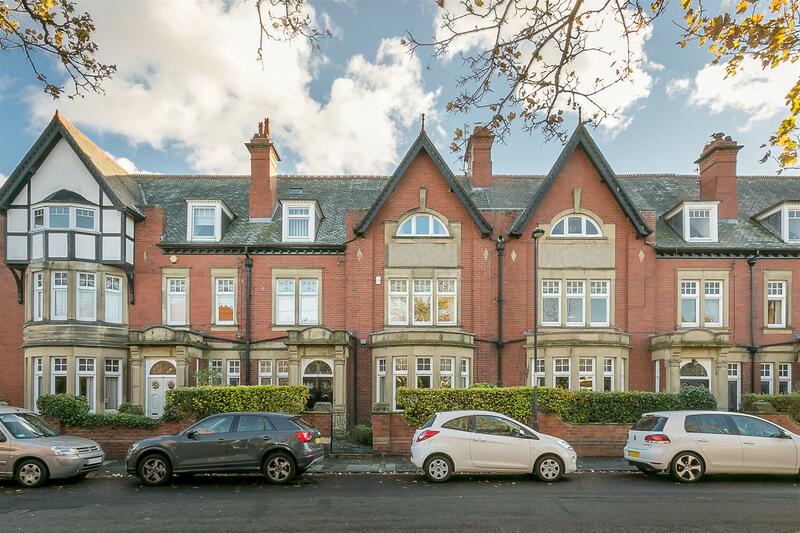 Located within the heart of Gosforth Conservation area, The Grove offers excellent access to local restaurants, schooling and excellent transport links into Newcastle City Centre and beyond. 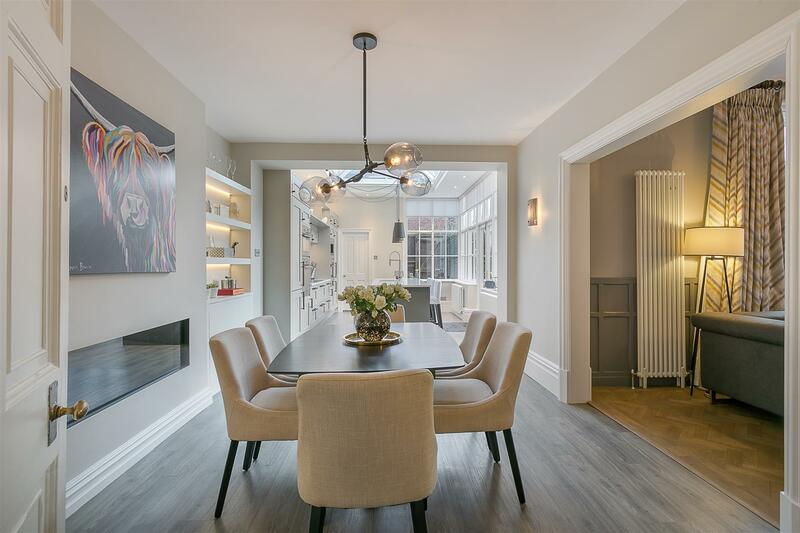 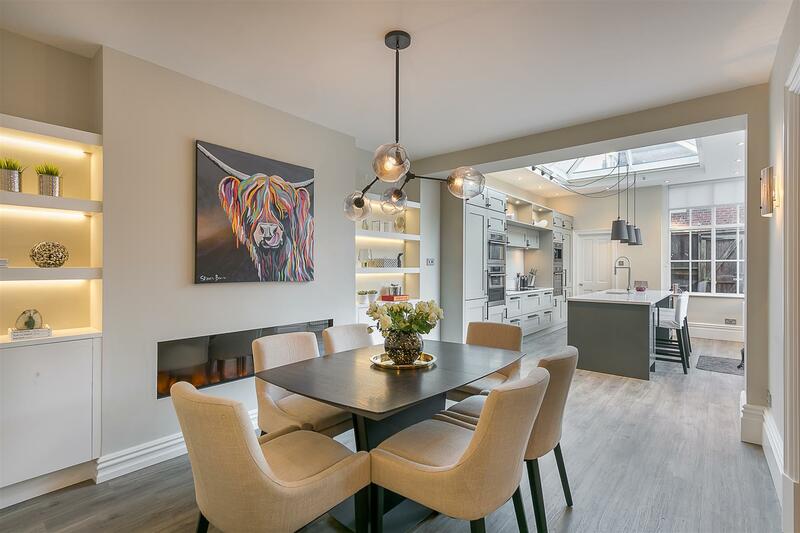 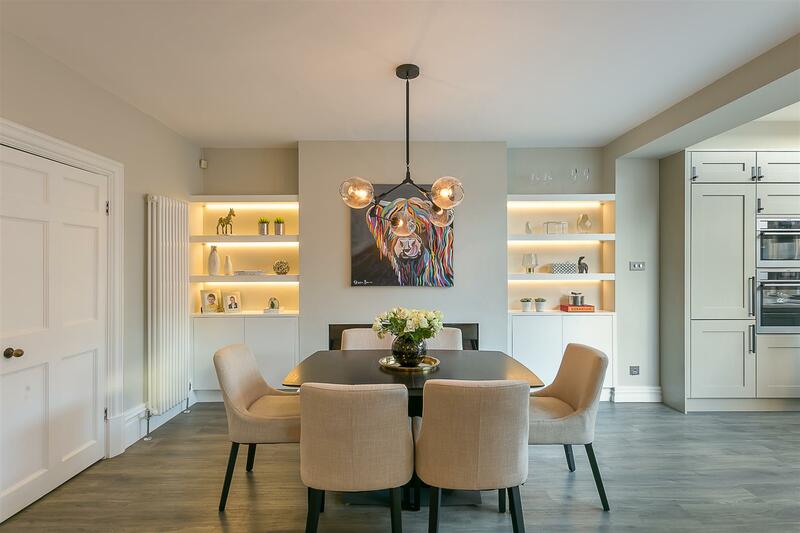 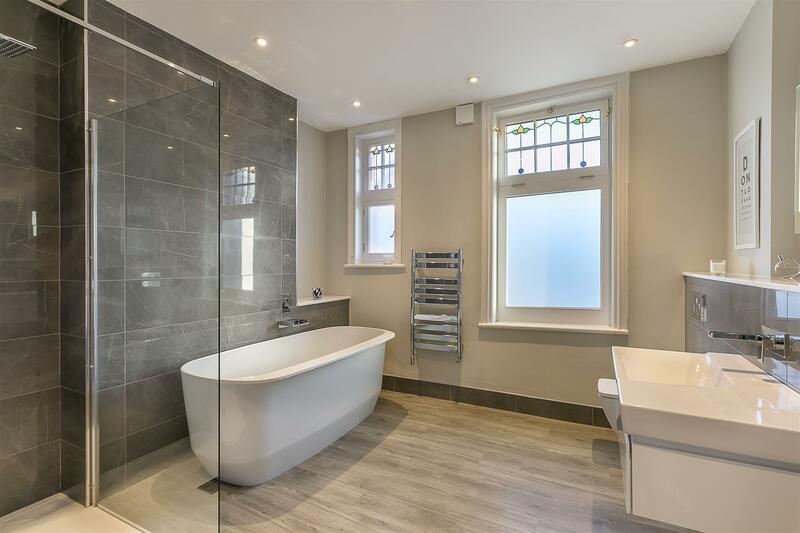 The property, which was purchased by the current owners in 2009, has been sympathetically modernised by the current owners whilst still retaining a wealth of period charm. 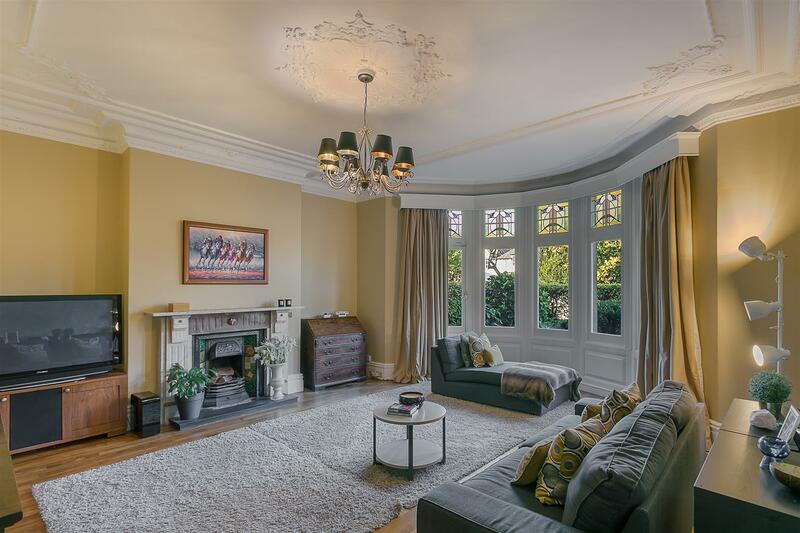 Originally constructed as a seven bedroom residence, this fine family home boasts close to 3,200 Sq ft and briefly comprises; entrance lobby through to a generous 18ft entrance hall with stained glass windows, staircase to the first floor and under-stairs store cupboard; 20ft dining/family room with ornate ceiling, working period fireplace with original marble surround and walk-in bay window. 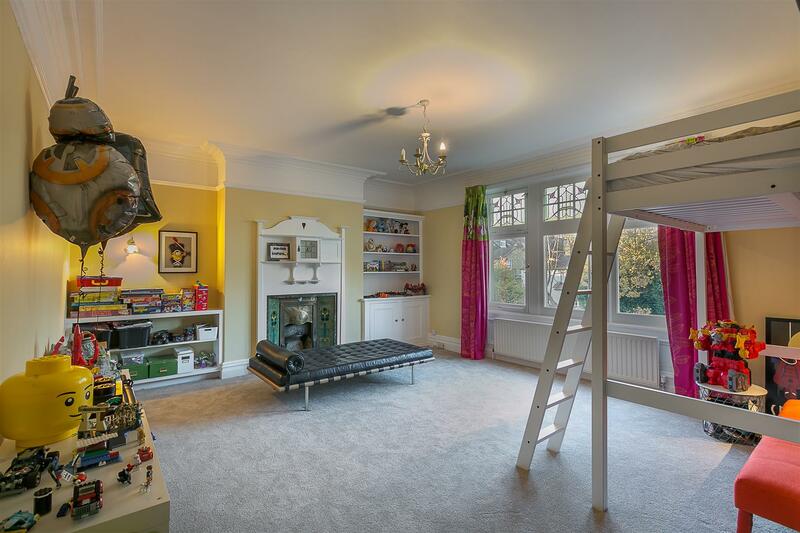 To the rear, a delightful 19ft living space, again with ornate ceiling, which is open to the kitchen/diner, with 'Parque' flooring and door to the rear garden; stylish 30ft open plan kitchen/diner with contemporary electricfire and fitted units to the dining area, integrated appliances, central island with breakfast bar to the kitchen area with 'Silestone' work-surfaces and glass atrium with French doors leading to the rear gardens; utility/laundry and WC to the ground floor. 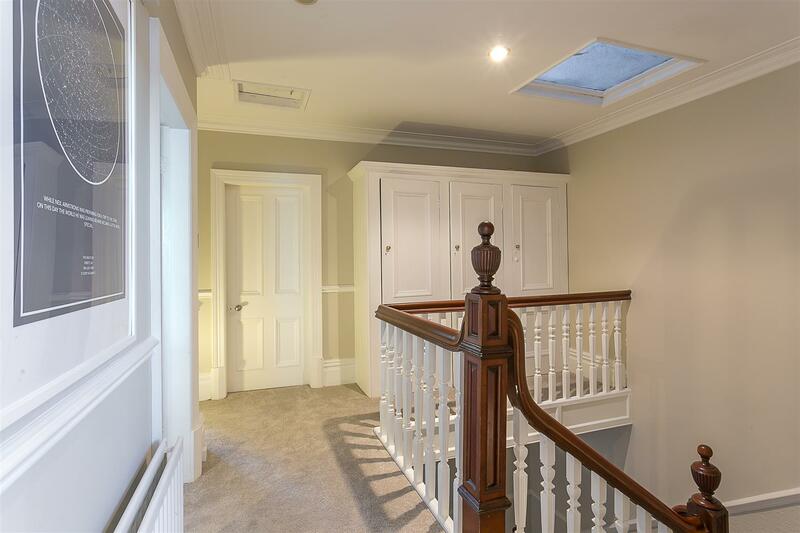 To the first floor, an impressive master bedroom with fitted storage, bedroom two to the front and measuring 19ft with fitted storage to the alcoves and period fireplace; bedroom three which is currently being utilised as a study and a stylish, fitted family bathroom with four piece suite including a free-standing bath and walk-in shower. 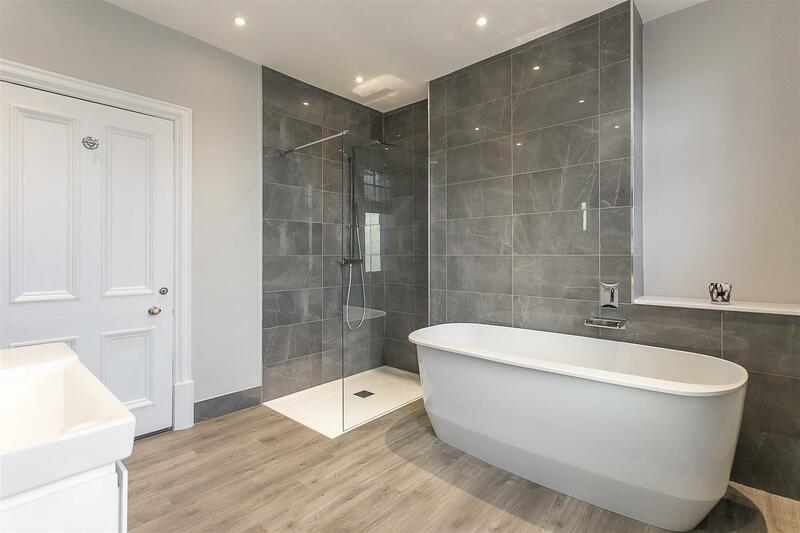 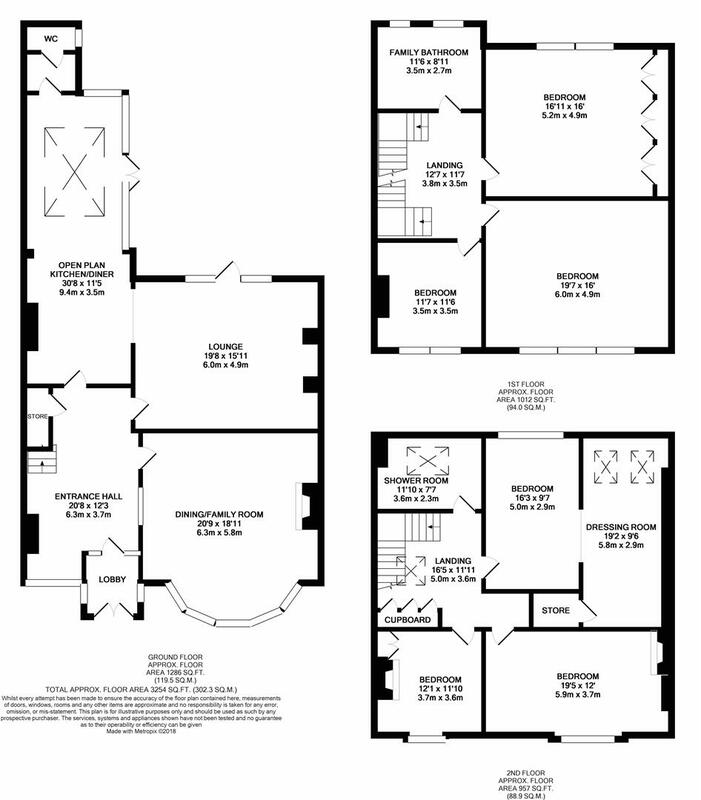 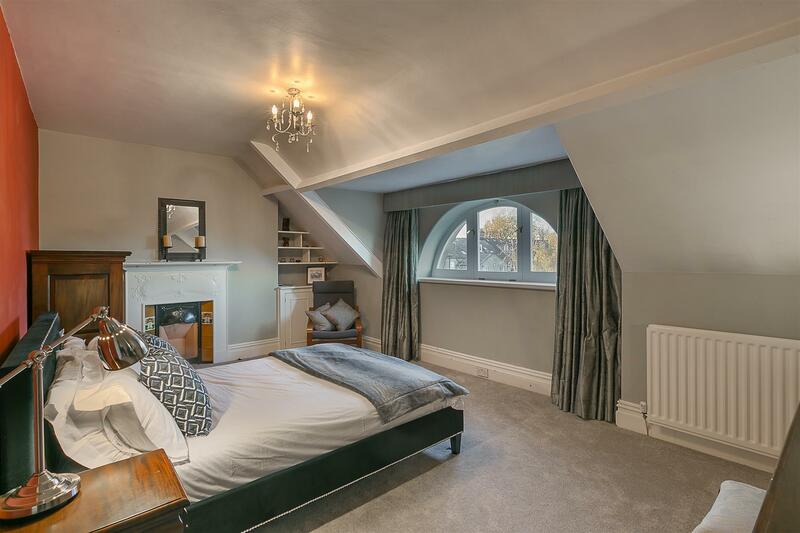 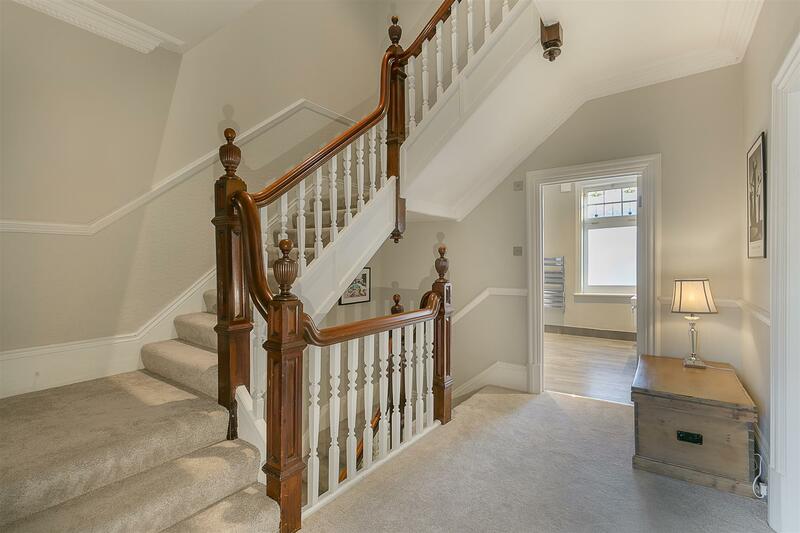 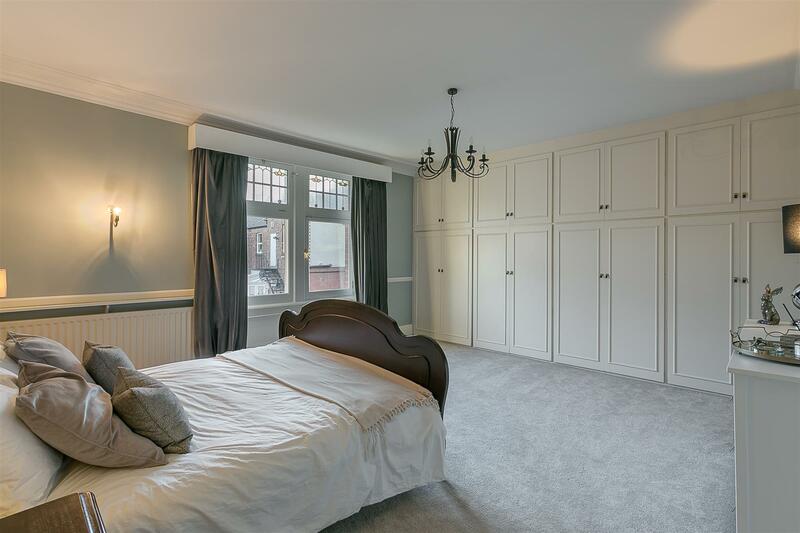 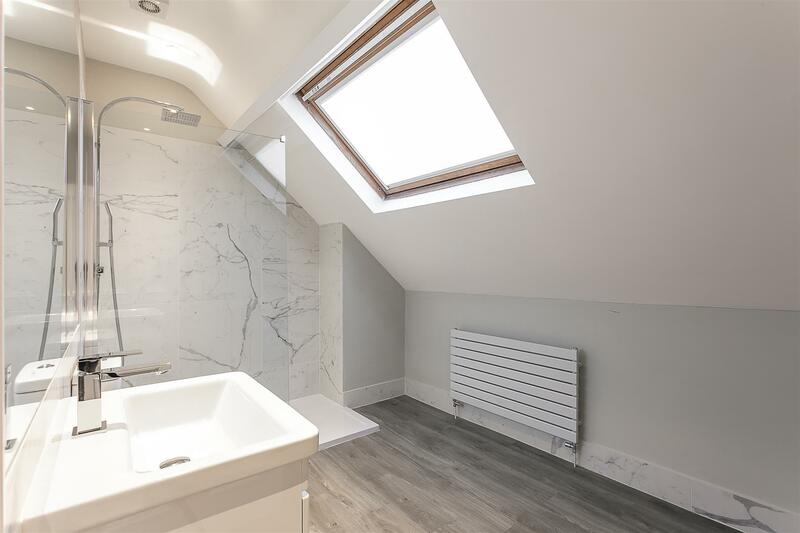 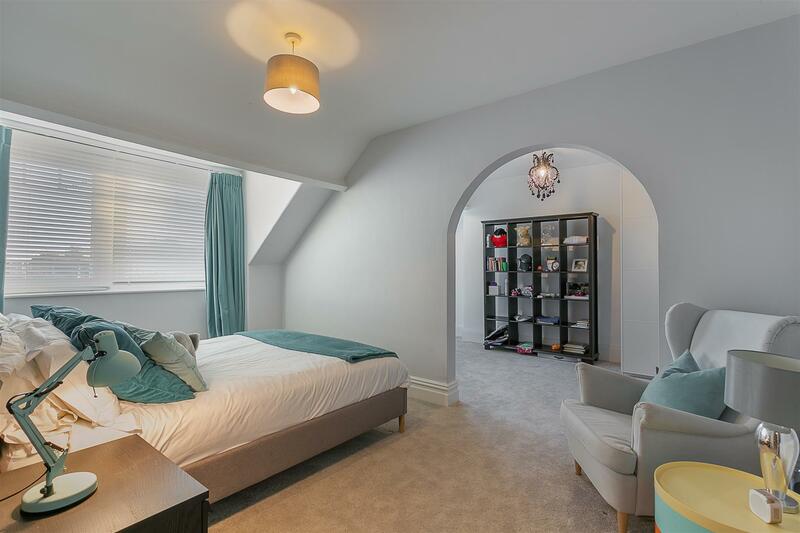 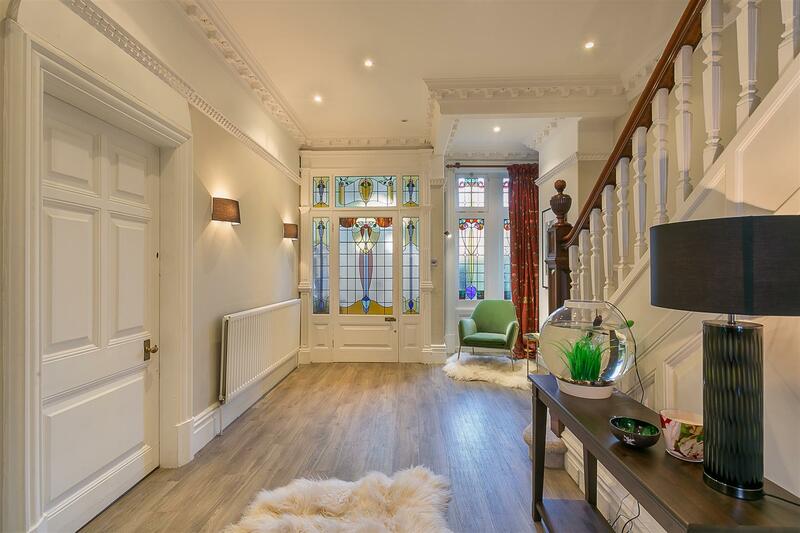 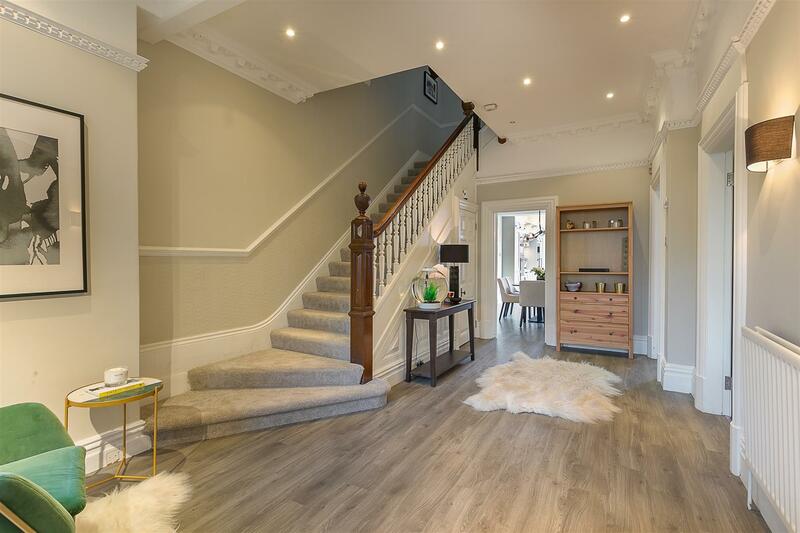 The stairs to the second floor landing gives access to three further bedrooms, two of which comfortable doubles, bedroom four with walk-in dressing area and study space (previously bedroom seven) and bedroom five with period fireplace and a re-fitted shower room. 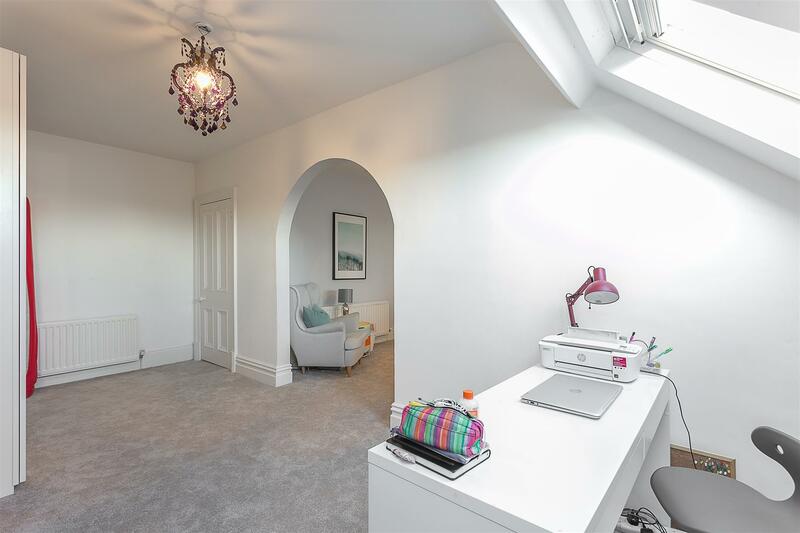 Externally, the property benefits from a pleasant town garden to the front and to the rear a south-facing garden which is part walled, with paved patio seating areas, artificial lawn and gated access to the shared rear driveway. 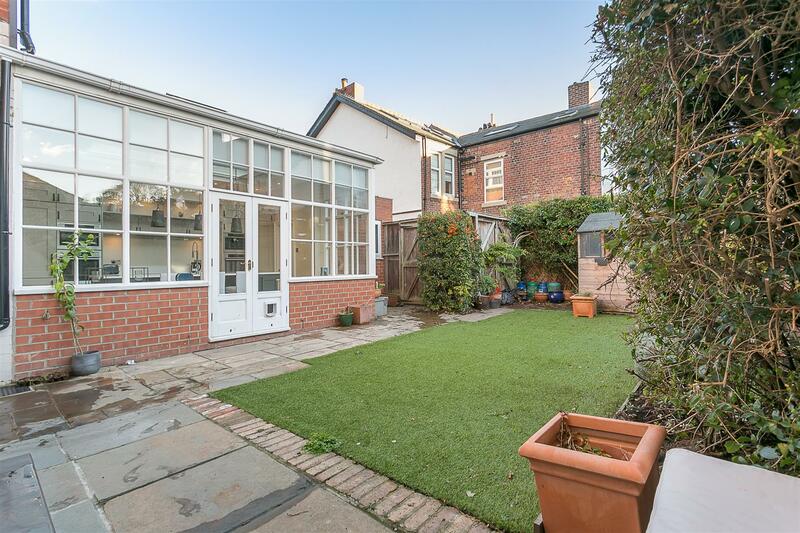 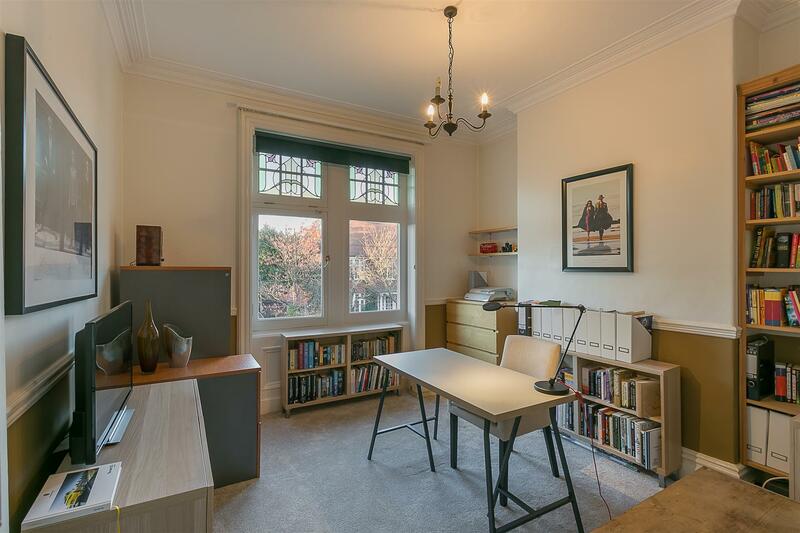 Well presented throughout, with recently installed double and triple glazed timber windows and gas central heating, this delightful period family home simply demands an early internal inspection.